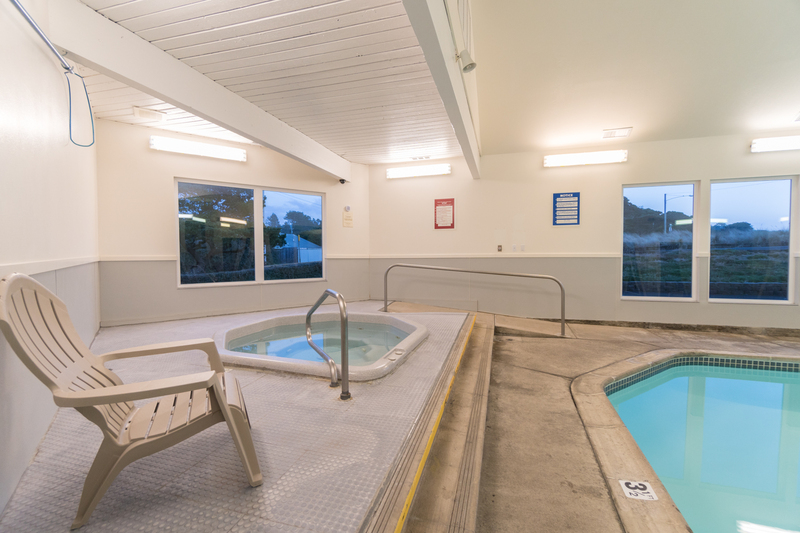 Welcome to Surftides Plaza #169 in Lincoln City! 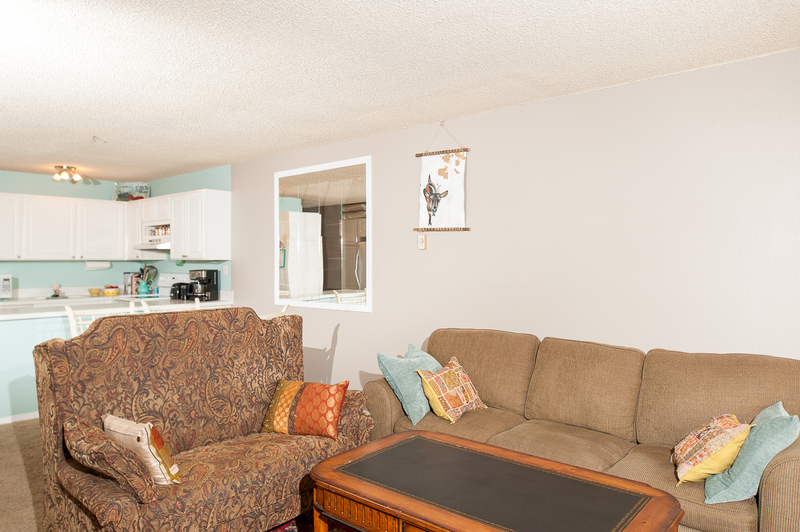 This beautiful condo on the first floor offers close beach access, a hot tub, and a pool! You'll also find a great restaurant, The Mist, located right next to Surftides Plaza, with great food from chicken to steak and, of course, seafood, along with a bar offering great drinks. 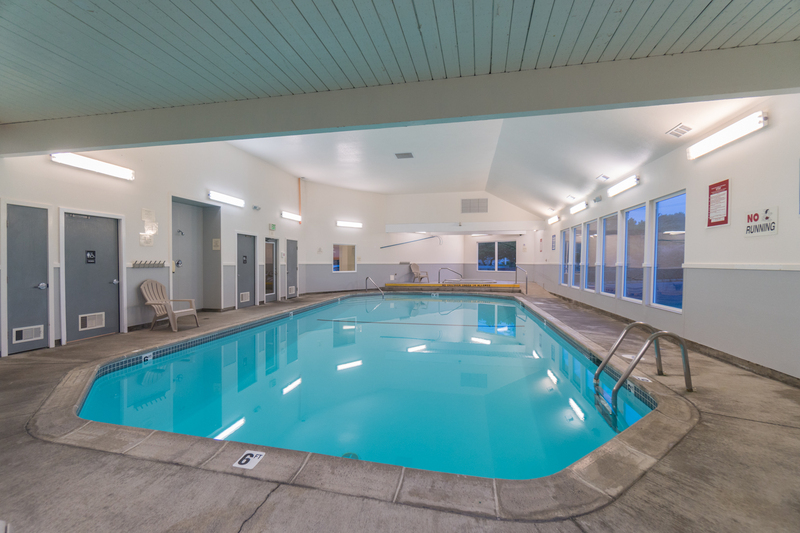 The Chinook Winds Casino can be found just a short drive away to the north of this beautiful condo as well! 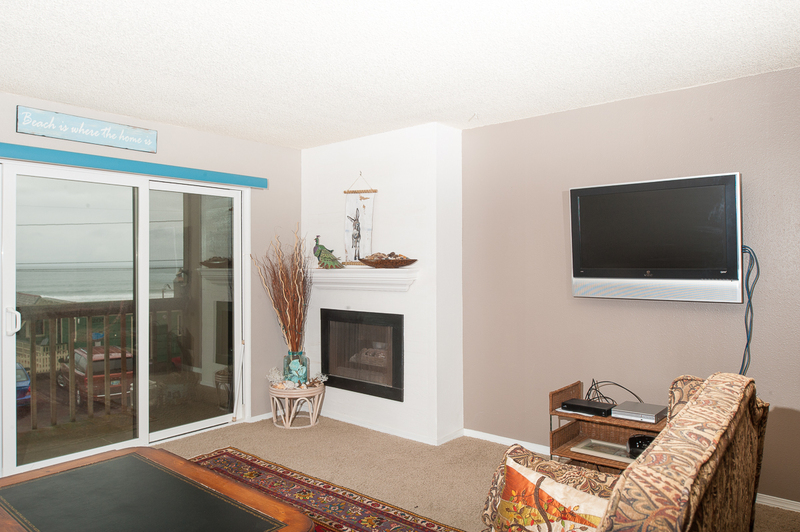 Surftides Plaza #169 offers room for up to four guests, with one bedroom and two bathrooms! Step inside of this cozy condo, and you'll find a kitchen equipped to cook any simple meals during your stay. In the living room, you'll find a queen size sleeper sofa, perfect for the kids! 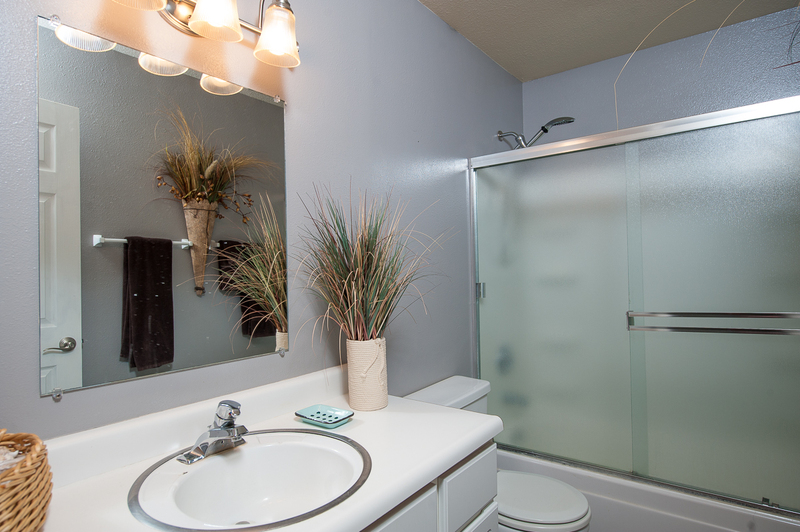 Head down the hallway, and you'll find a bathroom, complete with a shower/tub combo. You'll also find the bedroom back here with a king size bed and another shower/tub combo bathroom! 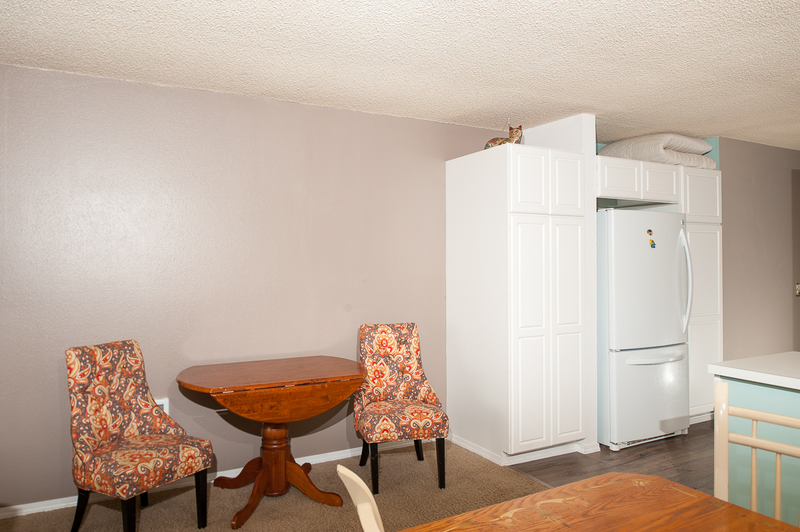 Feel free to bring your dog while on vacation - this unit is pet friendly! The pool is now open 7 days a week! Book your stay at Surftides Plaza #169, and start your relaxing vacation today! "My family stayed in room 169 for a few days in August 2018. Although they were doing deck construction we really enjoyed our stay! The place is spacious and is just like having your own apartment with everything to cook with. We took our family of 5 kids ages (1,5,7). We did have to get the codes to the game room and pool from the maintenance man though. It would be helpful to have the codes left for guests. The room was clean and large with 2 bathrooms. The view was great. Very close walk to the beach. 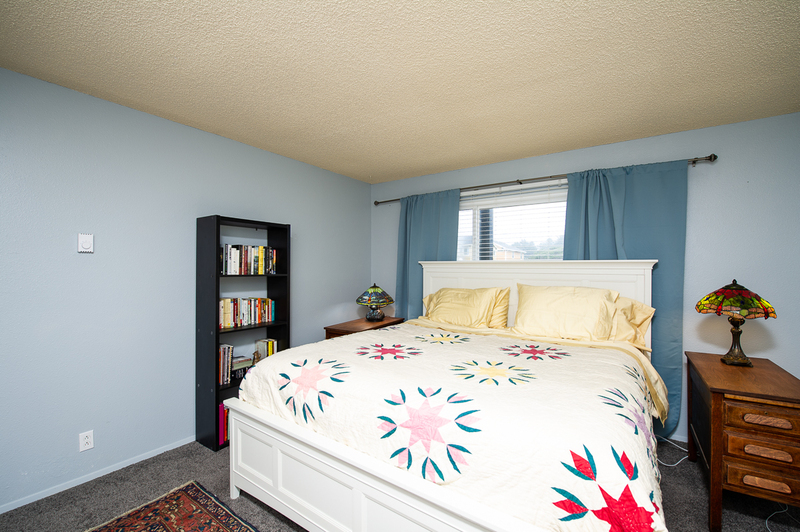 We are looking forward to renting this room again soon! Hidden gem. " "Hello Tanya, Thank you for your review. We are glad to hear that you and your family had an amazing stay at Surftides Plaza #169 last August. It sounds like the unit was perfect for everyone. We are sorry that you had to get the codes for some of the complex's separate areas from the maintenance man. The complex might change these codes every so often, and since we don't own or operate the complex as a whole, we might not always be up to date on the codes. We are sorry for this inconvenience, but glad to know that you were able to use the game and pool areas during your stay. We look forward to hosting you again soon on the Oregon coast. Thank you again for your review." "The unit was everything I hoped for. Clean and it had a beautiful view. Easy beach access. Friendly quiet neighbors. I will return to this place and request #169 again." "We left a coat in the closet. He was very accommodating. He went and got it and was willing to hold it for us until we return in a month"
"Hello Johnny, Thank you for your review. We are glad to know that you had a wonderful time at Surftides Plaza #169. We are sorry to hear that you forgot a coat during your stay, but we are glad to know that our office staff is keeping it safe for you until your next visit. " "great place to stay! 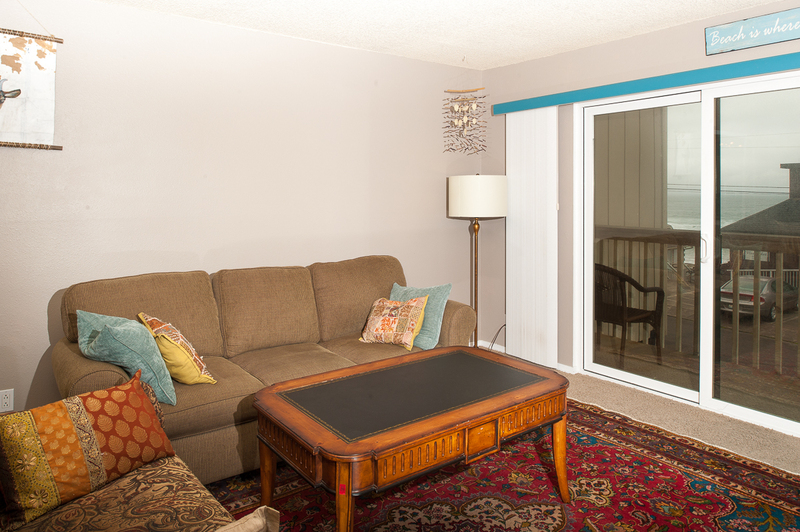 only negative is lack of a washer/dryer/ But, we had a great time,very clean and put together!" "the weather and stay were great." "Hello George, Thank you for your review. We are glad to hear that you had a great stay at Surftides Plaza #169. We are happy to hear that the weather was great during your trip. We hope to have you stay with us again in the future!" "We had a great time. Everything was great in the rental. The only thing was the garbage wasn’t dumped before we arrived in the kitchen and there were no additional bags for our stay. Also when we arrived there was only 1/2 roll of toilet paper with no additional rolls provided. Same with paper towels. For the amount paid in cleaning fees a high $75 I would expect those basic necessities to be provided for our stay. We had to purchase our own toilet paper, bags and paper towels for a 2 night stay. The house really needs to update the hydabed. Very uncomfortable, "
"Hello Melanie, Thank you for your review. We are glad to hear that you enjoyed your overall stay at Surftides Plaza #169. We are sorry to hear that housekeeping did not provide the correct amount of supplies for you. Two garbage bags should have been left for you, as well as the trash being removed before your stay, along with two full rolls of toilet paper in each bathroom in the unit, and one full roll of paper towels. We would have happily remedied this issue for you had we been made aware of it. Thank you again for your review, and we hope to have you back again soon." "our overall time was wonderful, good view of the oceanthe place was nice, didn't know that we had to sign in at the office until time to leave. also didn't know where to put the garbage when we left...other wise all was good. thanks"
"Hello Dixie, Thank you for your review. 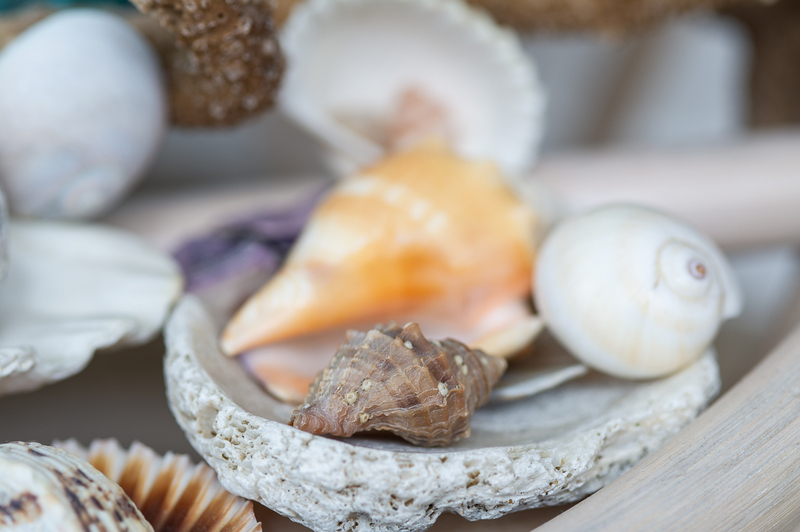 We are happy to hear that you enjoyed your stay at Surftides Plaza #169. We are sorry you had a few issues with the checkout procedure. We would have loved to help. Please call our office next time you encounter any problems during your stay. Thanks again for your review, and we hope to have you stay with us again soon!" "While we enjoyed our stay there, there were some negatives. We found the room clean and comfortable, the view and access to the beach great but the lighting in the condo was terrible! The only ceiling light was in the kitchen (one light was out) and the other lamps did not work well for reading, doing puzzles, and playing games. You could not read in bed! There was no "guest book" with instructions for your stay explaining how the tv works, the fact you needed to register at the office to park, and pool, game room access instructions. The pool and game room has limited hours and we never had access the entire time we were there. We tried during hours but it was always locked. The "office" is not manned and, therefore, not helpful. There were no extra blankets but several extra towels and pillows. A throw blanket would have been nice. The master bed is very high and getting in and out of bed may be difficult for some BUT it was very comfortable. Access to beach was close but would be difficult for those with disabilities. "